For fans of the Red Hot Chili Peppers, it has been a long anticipated tour of North America. There has been some upheaval the last few years, with members taking time on separate projects, and European and Asian tours. It was in 2007 during these tours that lead singer Anthony Kiedis initially injured his foot after jumping off of the drums. The tour to support their newest album ‘I’m with you’ was scheduled to begin in January but has been pushed back due to this injury. After Anthony was spotted using crutches at an LA Lakers game on January 8th the band announced the start would be delayed until March. During this time, Anthony Kiedis is recovering from surgery to remove a fractured sesamoid and repair a tendon. 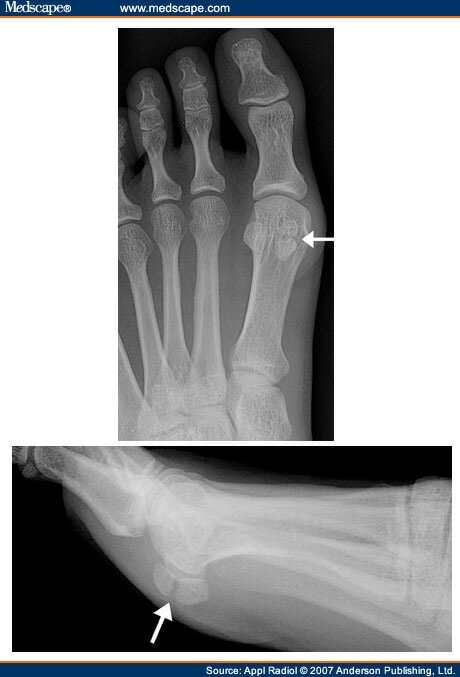 Sesamoids are two small round bones that are found underneath the ball of your foot. Because this area of your foot is a major point of pressure during standing, walking, and running, sesamoid fractures can be very difficult to heal. Pain to this area of your foot, especially after trauma, should be addressed with a visit to your Austin podiatrist. If warranted by a physical exam, simple x-rays of the foot will help to visualize fracture to these bones. Proper treatment of any fracture is immobilization and stabilization. This can be achieved through a cast or special boot to allow time for the bone to heal. Even with the best care, these bones often do not heal completely. Surgical excision of the injured bone is the best next step. It is difficult to speculate how much of Mr. Kiedis’ injuries occurred back in 2007 and how much of it was due to aggravation of that initial injury. Continuing to walk on a fractured sesamoid can not only delay or prevent healing, it can cause further fracturing or damage to the associated tendons. It would seem that both of these things occurred over the past 4 years for this lead singer. Hopefully, he heals without any complications and can start touring in March. Until next time, keep those feet and sesamoids happy and healthy Austin! Loved your article. Being a fan of this group made it even better. Great information. Thanks you.